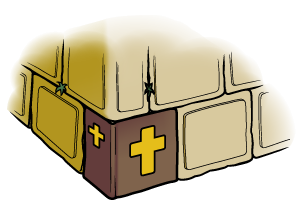 We believe that it is God’s desire to restore His original pattern, according to the New Testament, to the Church. 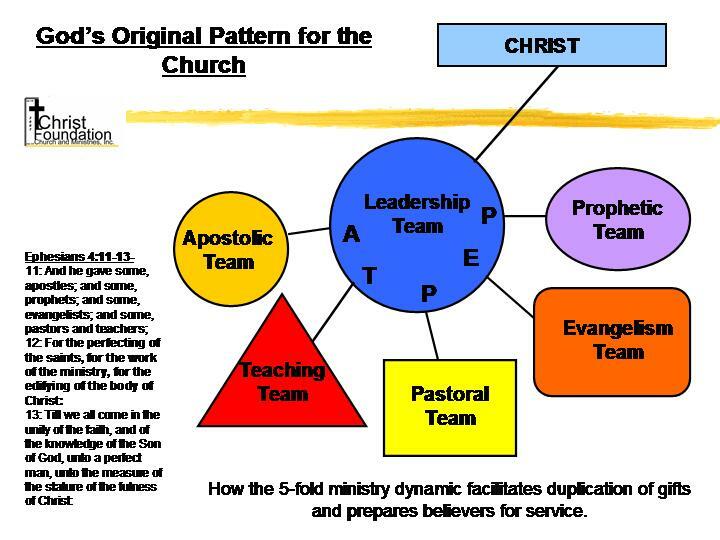 This pattern consists of a Body of saved, Holy Spirit-filled disciples empowered for service with spiritual gifts and overseen by a company of servant-leaders (Elders or Overseers) whose function is not to rule, but to lead by Christ-like example, and are accountable to the Church body, to one another, and ultimately to God the Father and to Jesus Christ, who is the Head and Chief Cornerstone of the Church. I. We believe the Bible to be the inspired and only infallible written Word of God. II. We believe that there is One God, eternally existent in three Persons: God the Father, God the Son, and God the Holy Spirit. III. We believe in the Blessed Hope, which is the rapture of the Church of God, which is in Christ at His return. IV. We believe that the only means of being cleansed from sin is through repentance, faith in the precious Blood of Jesus Christ and being baptized in water. V. We believe that regeneration by the Holy Ghost is absolutely essential for personal salvation. VI. We believe that the redemptive work of Christ on the Cross provides healing for the human body in answer to believing in prayer. VII. We believe that the baptism in the Holy Ghost, according to Acts 2:4, is given to believers who ask for it.